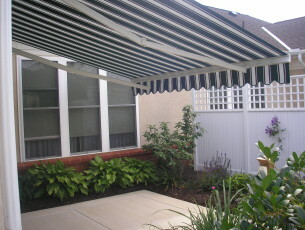 Retractable Awnings | Kreider's Canvas Service, Inc. 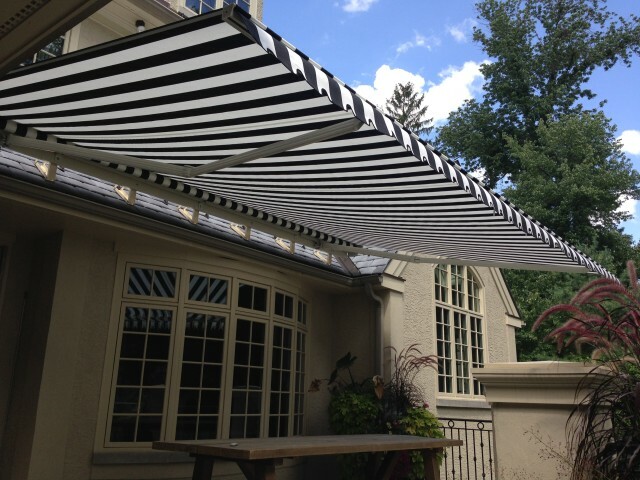 Shade when you need it, Sun when you want it. We offer Eastern Awning System’s because we feel Eastern provides the longest lasting, most durable retractable awnings within the industry. 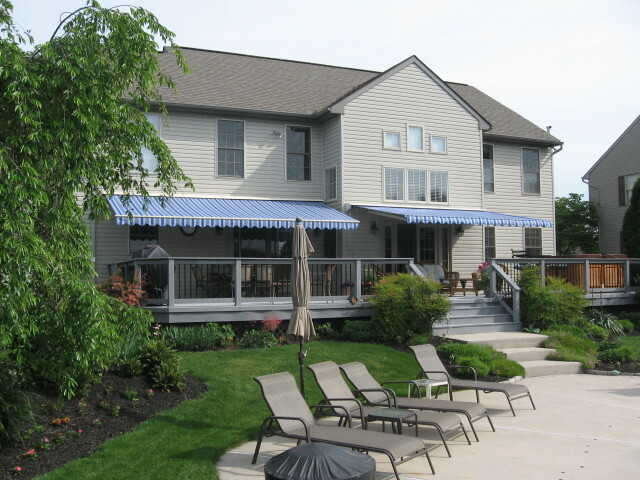 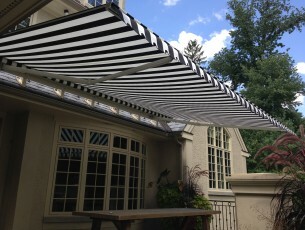 Picture a beautiful awning accenting your deck or patio while providing protection from the sun on those hot days. 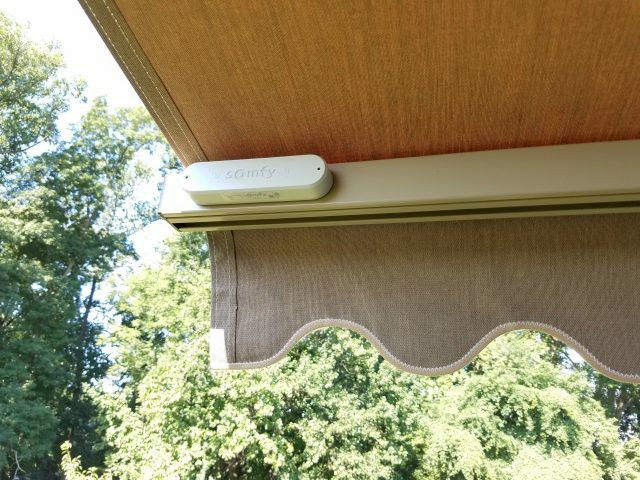 At the touch of a button or turn of a crank, your interior living space expands, providing you with cool, comfortable shade under your new awning. Wanted to let you know how happy we are with your work. 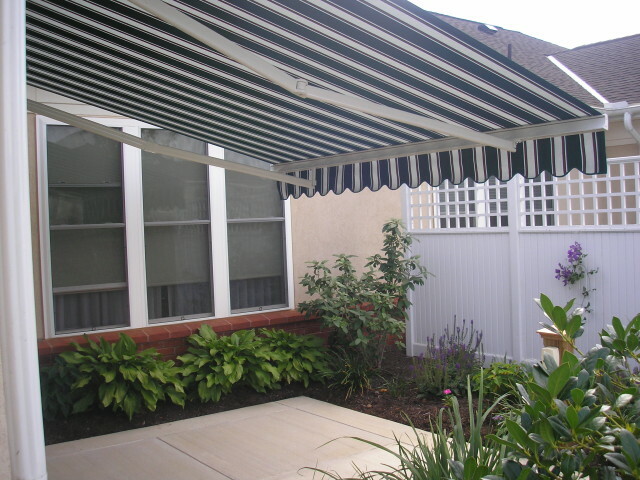 The screen/canopy came out really well, with lots of attention to detail.